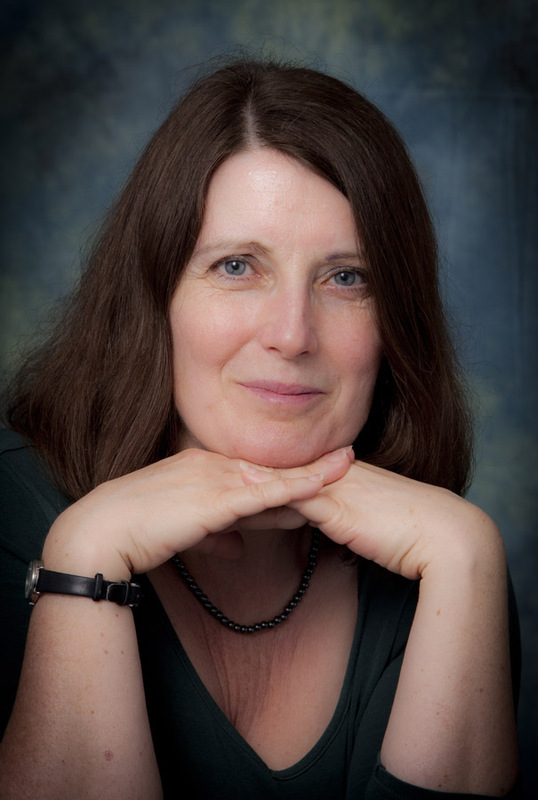 Today in the Library we have ­­­­­­­­­­­­­­­­­­­­Jessica Norrie, who has dropped in to say hello and to share some insights into her life as an author. I studied French at Sussex University and then trained as a teacher and translator. I still do a bit of both, though I’m hoping to leave schools behind me soon after many years at the chalkface. I live in NE London with my two grown up children, one a translation trainee, the other a teaching assistant (so I must have done something right). 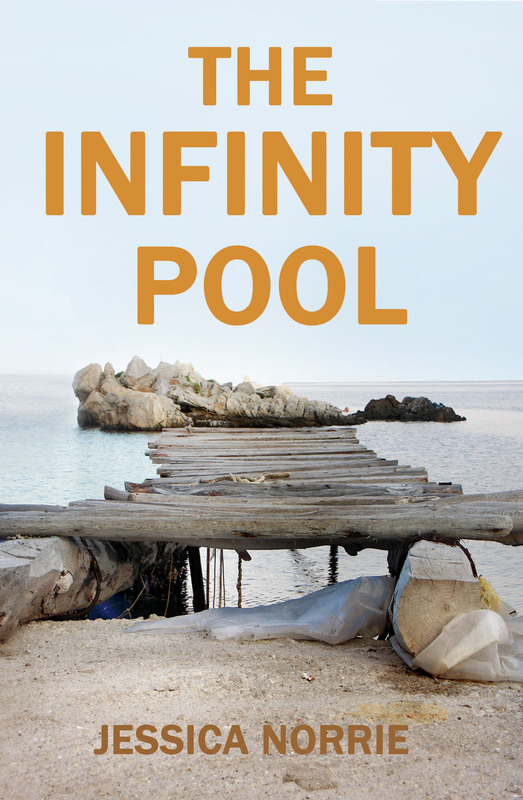 I’ve published textbooks and teaching resources, and written a few short stories and thoughts, but “The Infinity Pool” is my first completed novel. Did you read much as a child? Are you an avid reader now? Do you prefer books in your own genre or are you happy to explore others? I read everything as a child. Couldn’t be prised from the back of the cereal packet at breakfast and read under the covers at night. It helped hugely that my father ran a large bookshop in London, we were members of children’s book clubs (anyone remember the Puffin Club? ), and, with no internet or even videos, we had lots of time to read. I still read a lot now, although I’m more critical – I often get a sense of déjà vu. I seem harder to please nowadays! I like fiction, travel writing and the occasional biography or historical account. Are you self-published or traditionally published? To my disappointment, self published, although via an agent’s programme which seems to be more favourable in terms of royalties and which has an unexpectedly personal service from Amazon. After 18 very constructive and polite rejections, my agent and I just decided to get on with it! I was asked by Amazon if they could have an exclusive on the ebook for a year, but from July 16 rights will be available again. Which genre do you write in and why? Literary fiction. I tried crime, but I’m just not bloodthirsty enough. I hugely admire the plotting skills of thriller writers, but personally I’m more interested in characters and themes, and a really complicated plot would have got in my way. If you add a lifetime of reading to a lifetime of marking, you get a pretty fastidious user of language, so the prose quality matters as much as the action to me – although of course you have to keep the reader turning the pages or it’s all pointless. Who has been the biggest influence on your writing? I like the sardonic wit and sadness of Katherine Mansfield and Dorothy Parker. More recent writers I admire are AL Kennedy, John Boyne (for “A History of Loneliness”), Kate Atkinson and Deborah Moggach, also Linda Grant. Ian McKewan, Julian Barnes. I thought “The Sense of an Ending” was a wonderful book. Has your country of origin/culture influenced your writing? Well, I’m British and I write in English. But my degree was French Literature in the wonderful school of European Studies at Sussex, so I’ve read a lot of French, Spanish, German, Italian, and Russian fiction too. I like the clean, spare quality of French prose. I’ve always lived and worked in multi cultural cities and I can’t imagine writing something that didn’t refer to a spread of cultures with all the sympathies and tensions that arise between them. The more the world gets embroiled in conflict, the more important that seems. What part of the writing process do you find most difficult? How do you overcome it? I can be a bit long winded. My sentences go on and on, and I paraphrase and get bogged down. And I often need help with working out a plot, in the early stages. Do you have a favourite time of day to write? Morning, in theory, or whenever an idea comes. What is the best thing about being an author? And the flipside – what is the worst? It’s wonderful because you can escape to the world you’re creating. For “The Infinity Pool”, it was a beautiful Mediterranean island in summer, so I was effectively on holiday when I was writing it. And I loved seeing the good reviews and realising people see things in my story that I didn’t even know were there, or when they refer to tiny details so you know they’ve read it thoroughly and it was worth being so specific. Getting stuck is discouraging, having down days when you think your writing isn’t any good – and aching backs/fingers/wrists from too long at the computer. And thoughtless one star reviews that just say “boring” – I wish Amazon had some quality control over reviews. Is social media an essential chore or something you enjoy? Which forum do you prefer? Facebook is quite fun. I’ve certainly “met” some fantastic people and sold more books through FB than I would have without it, but it’s easy to get addicted and waste hours. I find Twitter very annoying, but I’m told that’s because I don’t use it properly. I do tweet, but I’ve no idea whether it’s sold any books for me or not. And the blogs vary – some are very funny, informative and helpful. Like people really! If you weren’t an author, what would you be up to? Teaching, translating… No. I’d be a famous soprano opera singer or a pianist who could move everyone to tears. It’s the last day and the earth is facing oblivion – what book would you read? Anything by Laura Ingalls Wilder! She’s so constructive, determined and beautifully written. I think it might be hard to concentrate on anything denser than that. Please tell us about your latest published work. I’ve been asked by a few people for a sequel to “The Infinity Pool”, so I’ve decided to continue the story of Maria, the young local girl who got so enmeshed with the strange foreign visitors to her island. But she’s grown up a bit now, and is still just as spirited. She’ll need to be, as I’m giving her some tough demands. We’re not in paradise now!